Click here for information about our upcoming 21st Season and season tickets! Columbus Dance Theatre is a nationally recognized contemporary ballet company with a significant performance history. The CDT School is a professional training school affiliated with CDT nationally recognized professional Company. Our Mission is to engage, enrich, and educate the community through original and collaborative cutting-edge dance theatre and quality dance instruction for people of all ages. Adult students who are fast beginners or intermediate dancers may join our Adult Ballet Class on Saturday Mornings from 11-12:15 or are welcome to join our Company's ballet class, which runs Tues-Friday from 11:30-1:00, and Saturdays from 12:30-2:00. Columbus Dance Theatre is a contemporary ballet company, school, and arts presenter. Founded in 1998, CDT presents its 21st annual season in its home theatre, the Fisher Theatre, and at various venues throughout metro-Columbus and nationally. CDT is a nationally recognized arts organization with a significant history of community involvement through its professional company, school, and its new role as a leading sponsor of independent artists in Central Ohio. 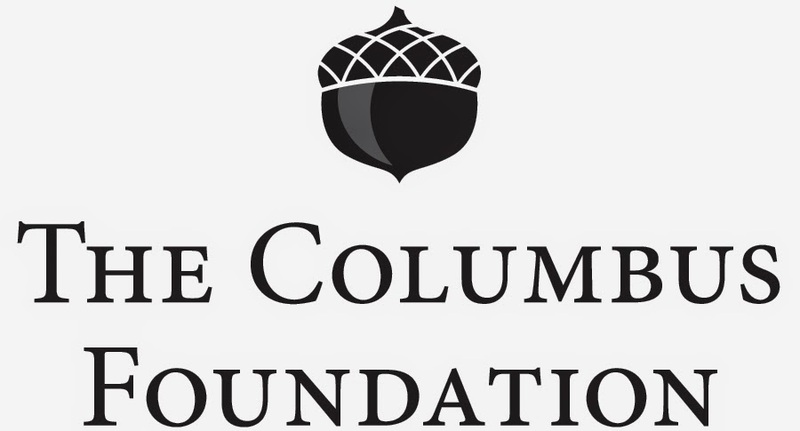 Columbus Dance Theatre has partnered with multiple arts and community organizations, including: Opera Columbus, The Columbus Symphony Orchestra, The Carpe Diem String Quartet, Thurber House, The Lancaster Festival, Children’s Dance Workshop of Florida, WOSU-Television, Mid-Ohio Food Bank, Second Harvest, and First Community Church. Dozens of artists of national and international caliber will participate in CDT’s season. Columbus Dance Theatre unites the Columbus arts community in a season of dance that both entertains and encourages social understanding.